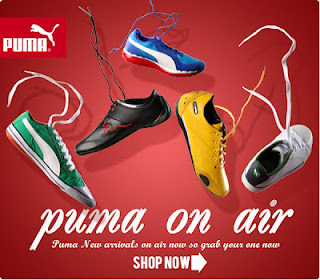 Yebhi is offering a Coupon Code to buy Puma Products at Rs 1000 Off. You can get Rs 1000 off on purchase of Rs 1999 & above products. Yebhi have a huge range of Puma Products to buy. How to get Rs 1000 off on purchase of Rs 1999 & above? Note: This coupon code is valid only till 27th June 2012. Seventymm is back with another great offer where they are offering Wrangler Men's Jeans worth Rs 2599 for just Rs 899. But obviously to make this deal a steal we have some coupon codes. Check below to know how you can buy this at an additional discount of Rs 250. 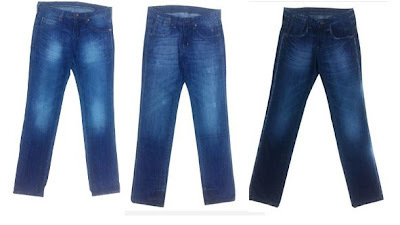 How to get Wrangler Men's Jeans worth Rs 2599 @ Rs 750 ? UPDATE: A shipping charges of Rs 19 will be applied on your order. Here is a nice offer from cbazaar. They are giving branded Kurti at great price plus you get flat 10% off Cbazaar sell high quality kurti and they have a huge variety to select. How to get Kurti at Rs 284 onwards at cbazaar? Click here to visit Cbazaar Kurti page. You guys must be aware of Cocktail Movie which is going to be launched on 13th July. Eros has launched a Facebook Application to promote that movie where you just have to pull the trigger and you will win some goodies. You need to try your luck and you can try as many times as you want. So just try and win for sure. How to Get Assured Gift from Cocktail Jackpot Contest? 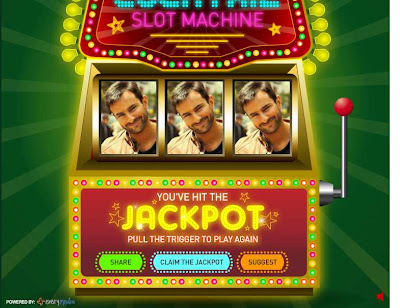 Click here to visit Cocktail Jackpot Application & allow access.